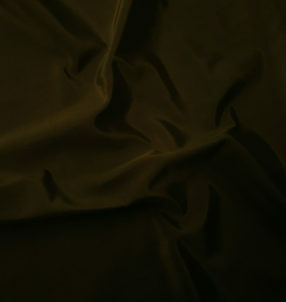 This great 100% silk taffeta in Chocolate has a rich and luminous look that you will love. The black & bronze shot weave give this a subtle depth. Great for the renaissance through Victorian periods, and beyond.